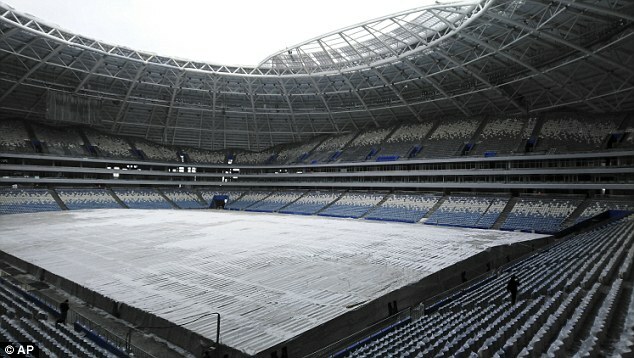 FIFA warned on Wednesday that a huge amount of work still needs to be done to get the stadium in Samara ready for the World Cup which kicks off on June 14. With less than three months remaining before the 45,000-seat venue is due to host a Group A match between Costa Rica and Serbia, the pitch has yet to be laid. 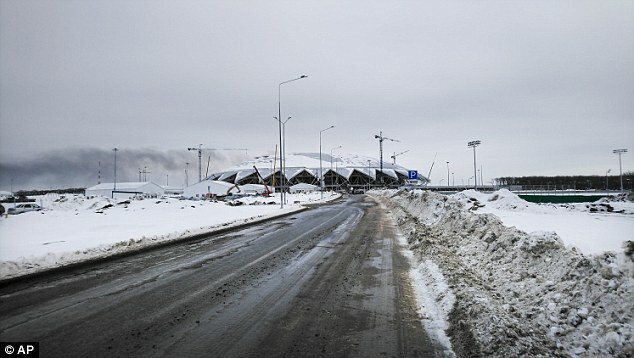 ‘Over the course of this project, we have spoken about delays in Samara,’ FIFA Chief Competitions and Events Officer Colin Smith told reporters at the venue. Smith said the ‘full support and commitment’ of Russian authorities and the venue’s contractor were essential for the venue to be commissioned by the end of April as had been originally planned.